Martin Weseloh was born in Wiesbaden in Germany and studied corporate economics at the University in Frankfurt am Main. After graduating, Weseloh worked as a product manager for CBS/Sony in Frankfurt. After that, he was employed by Matchbox GmbH in Aschaffenburg as a marketing manager. He changed jobs in early 1993 and started working for Quelle AG in Fürth, where he was responsible for Czechia and Slovakia. He moved to Prague in mid-1993 as the marketing and sales manager for Czechia and Slovakia in the newly established subsidiary of Quelle. In 1996, he was appointed as international marketing manager back at the company’s headquarters in Fürth. In 1998, he founded his consultancy company DMC s.r.o. in Prague. His clients included international companies such as Mercedes Benz, Neckermann, Wüstenrot, and Austrian Post AG. 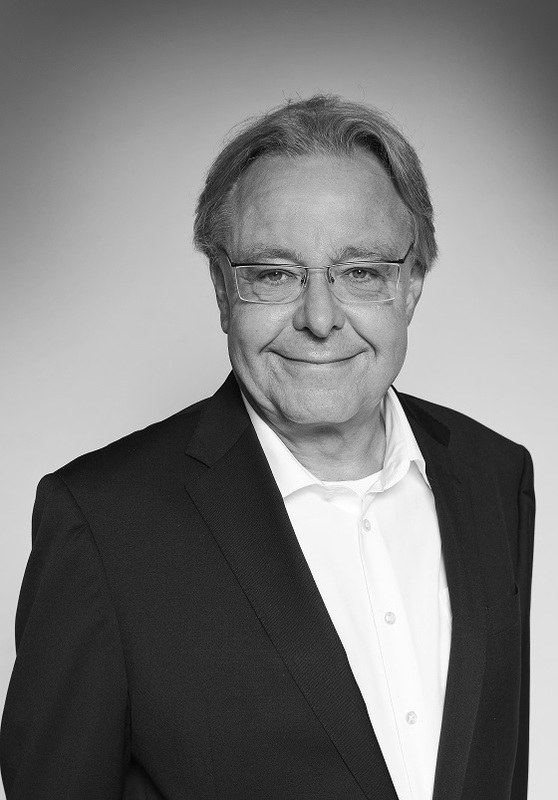 In 2002 he moved to the Austrian Post AG as the Managing Director Mail marketing and sales . Martin was responsible for the “core” business in Austria, as well as for the strategic expansion abroad, focusing on Central and Eastern Europe. He was responsible of about EUR 2 billion turnover with seven subsidiaries in Germany, Czechia, Slovakia and Hungary. In 2012 Martin Weseloh returned to Prague and has since been providing consultancy in the fields of M&A, market strategies and development, and restructuring for international companies. He focuses on Central and Eastern Europe, as well as on Germany and Austria.